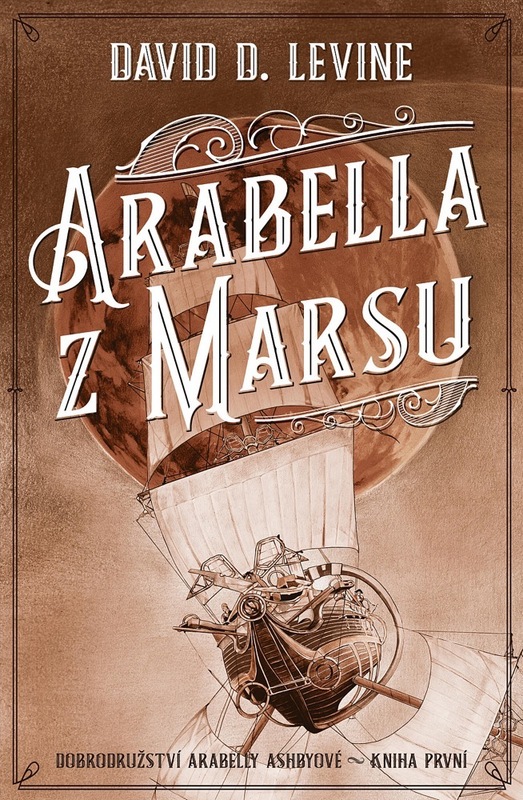 Here is the cover for the Czech translation of Arabella of Mars! And here’s an amazing promotional video for it! David D. Levine is the author of Andre Norton Award winning novel Arabella of Mars (Tor 2016), sequels Arabella and the Battle of Venus (Tor 2017) and Arabella the Traitor of Mars (Tor 2018), and over fifty SF and fantasy stories. His story “Tk’Tk’Tk” won the Hugo, and he has been shortlisted for awards including the Hugo, Nebula, Campbell, and Sturgeon. Stories have appeared in Asimov’s, Analog, F&SF, Tor.com, numerous Year’s Best anthologies, and his award-winning collection Space Magic. David W. Goldman on I am now officially a Nebula Award winner! Charles DeVore on I am now officially a Nebula Award winner! Mike Glyer on I am now officially a Nebula Award winner! Jeffrey S. Jones on I am now officially a Nebula Award winner!